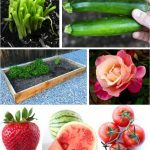 95 DIY Gardening Hacks for your Best Garden Ever! Got the gardening bug? 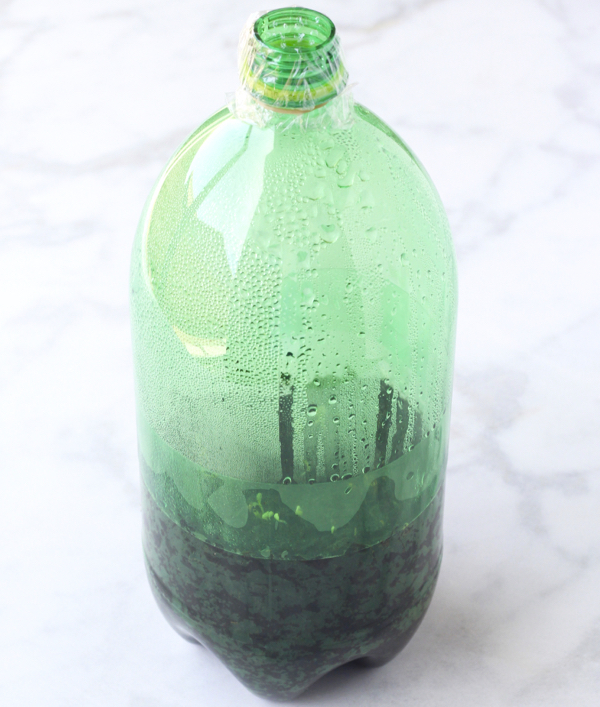 Check out these clever DIY Gardening Hacks and get inspired! Are you ready to get back out in your garden? 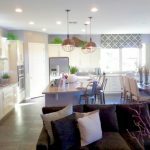 Or are you looking for some tips and tricks for beginners to start an outdoor or indoor garden? These DIY Gardening Hacks will save you time and money this season! 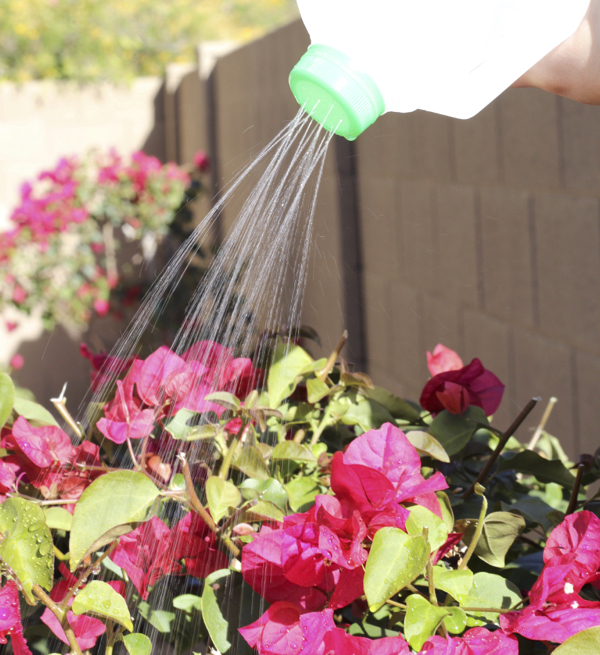 You’ll love some of these genius hacks and budget friendly gardening tips! 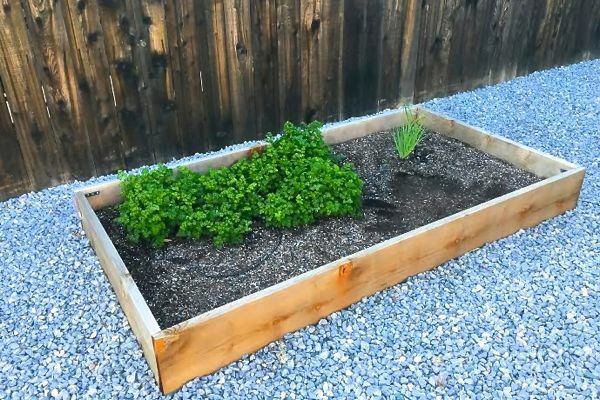 This super easy to build DIY Raised Garden Bed is the perfect option for hassle free gardening! This DIY Seed Starter Greenhouse is a great way to get a jump-start on your seeds this growing season! 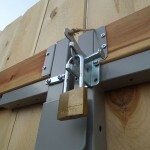 Even better, you’ll never have to buy an expensive greenhouse kit from the store again! How would you like to never buy green onions again? 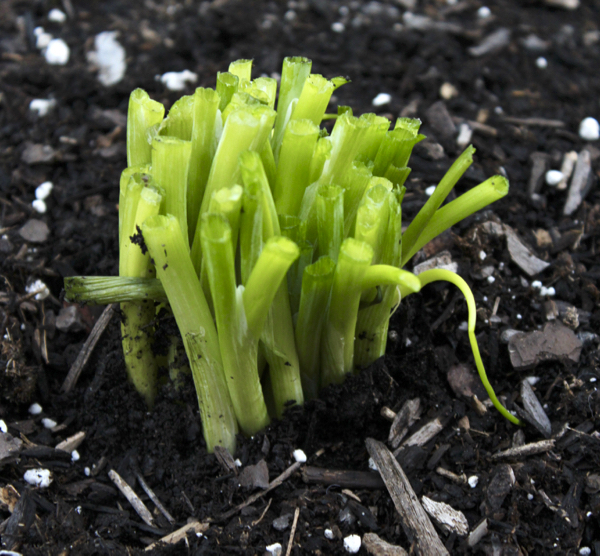 With this easy gardening tip, you can grow green onions again and again, never having to run to the store whenever you need them! 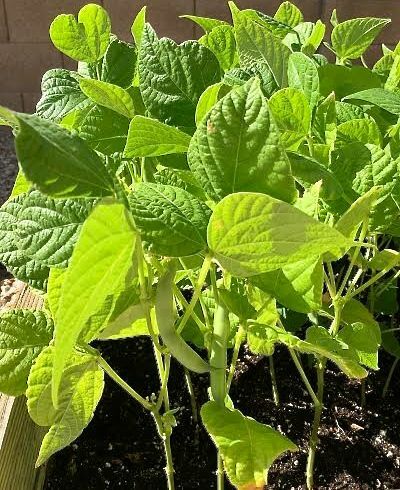 These 7 Natural Soil Fertilizer Tricks are great ways to enrich your soil! 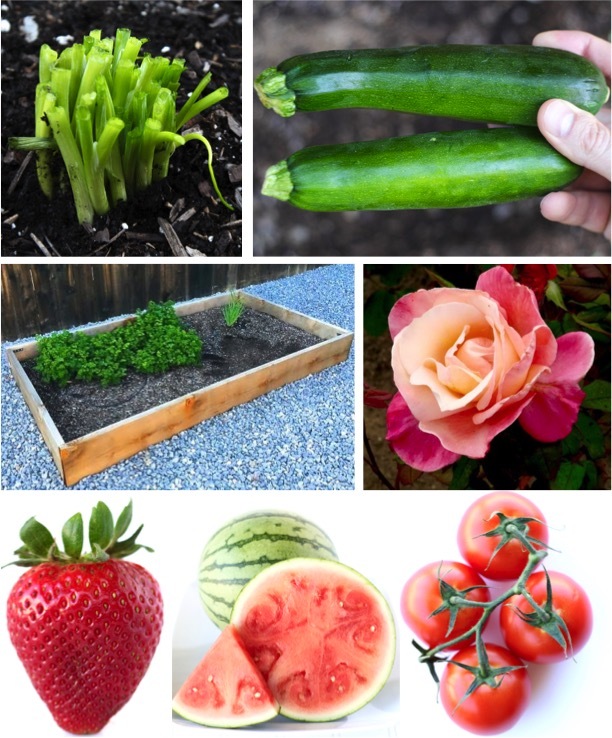 You may even end up with greener plants, larger flowers, and even bigger fruits and veggies! 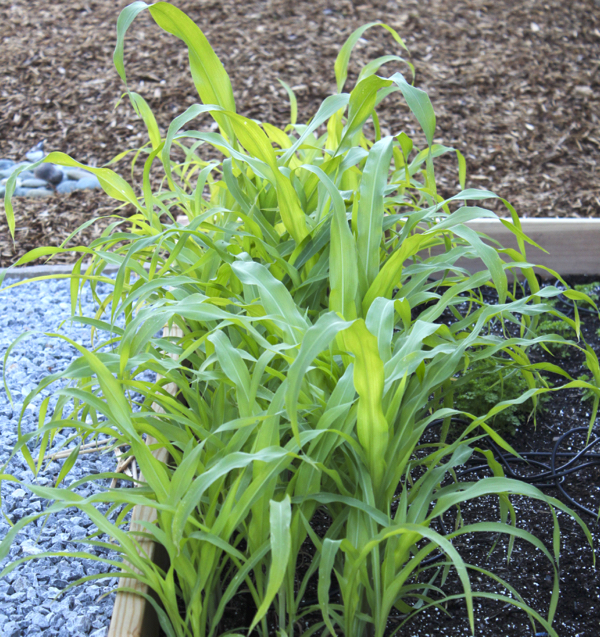 Did you know you that can actually grow corn from Popcorn Kernels? It’s crazy… and true! 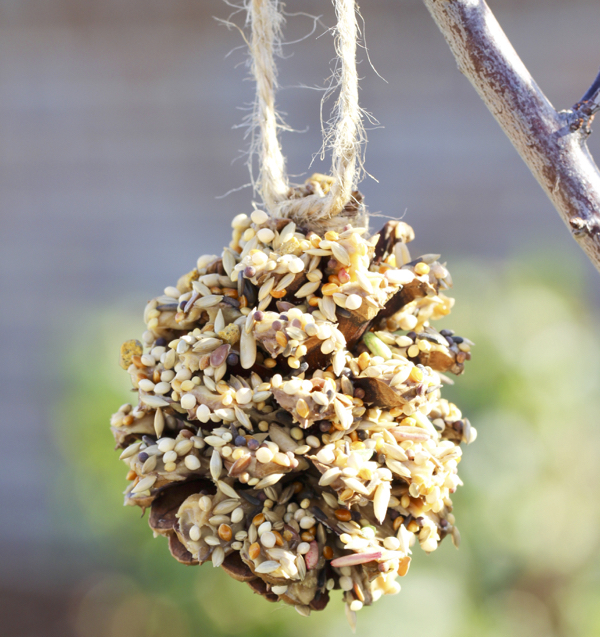 This DIY Wild Bird Treat is so simple to make and your feathered friends will love it! 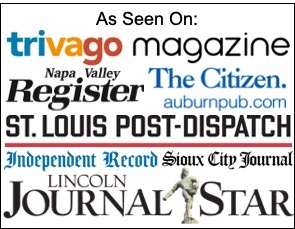 You will be amazed at all the beautiful varieties of birds that come to visit! 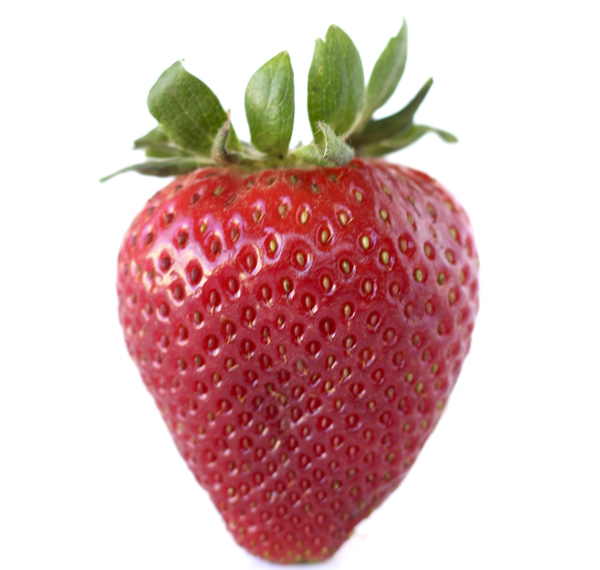 If you want to grow big red juicy strawberries, be sure to check out these fun Strawberry Growing Tips! 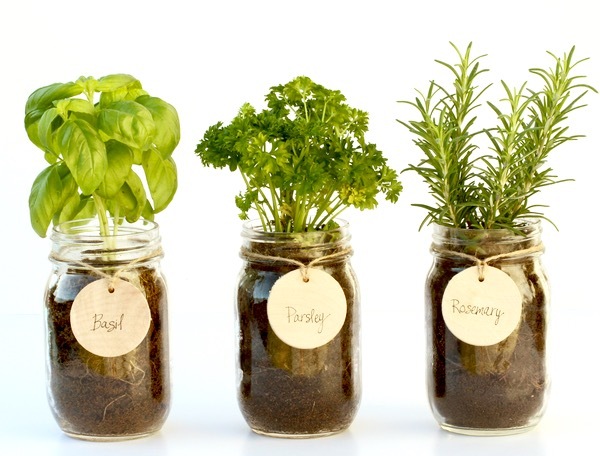 If you love having fresh herbs for cooking and baking, this DIY Indoor Mason Jar Herb Garden will be like having herb heaven! 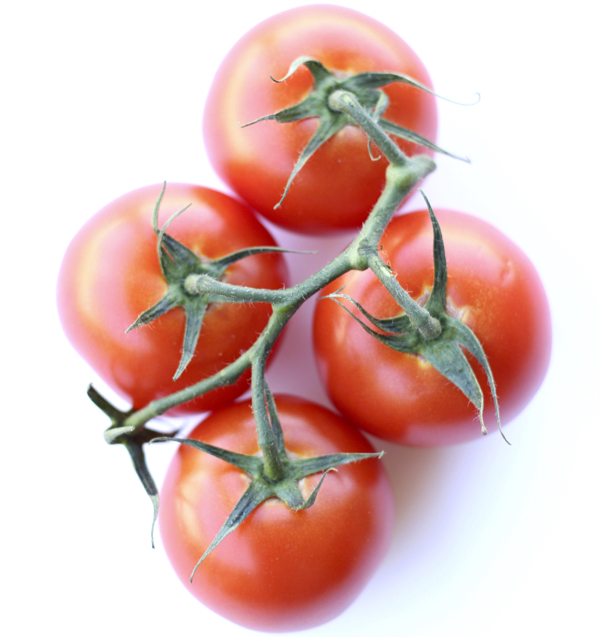 Do you want some Tips for Growing Perfect Tomatoes this year?? Growing plump and delicious Tomatoes just got a lot easier with this BIG List of Tomato Plant Tips and Tricks! 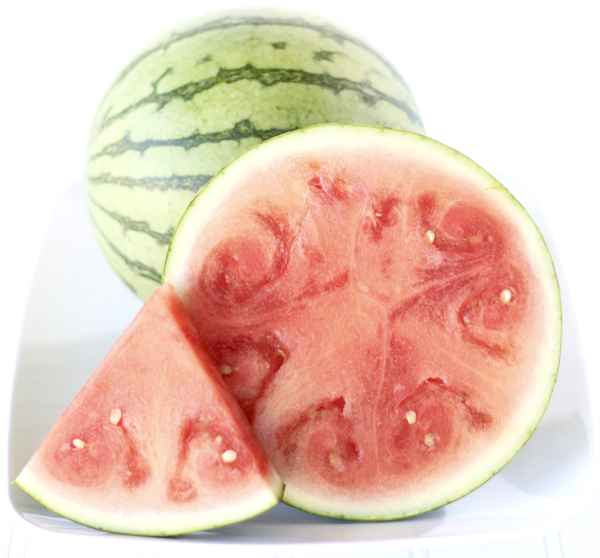 Do you need some Watermelon Gardening Tips this year?? No one ever gets upset about having a pile of juicy Watermelons in the garden! Got the gardening bug? 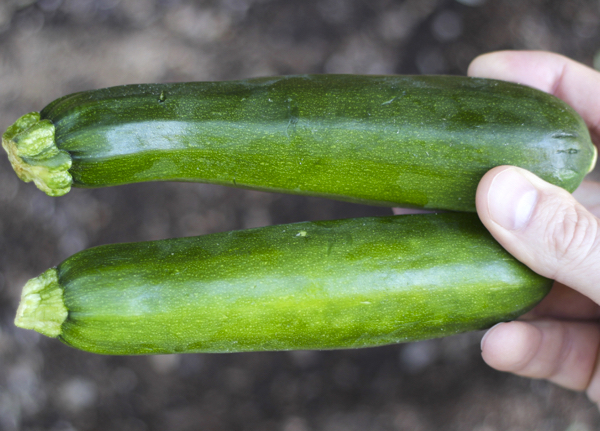 Check out these 14 Easy Zucchini Growing Tips to grow a great crop this year! 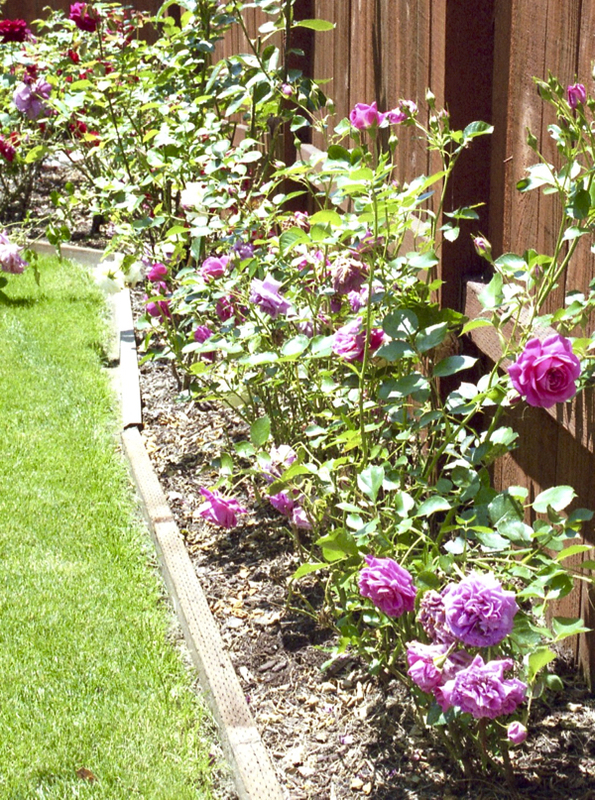 Thanks to these Rose Gardening Tips and Tricks… you’ll be gardening like a pro this year! 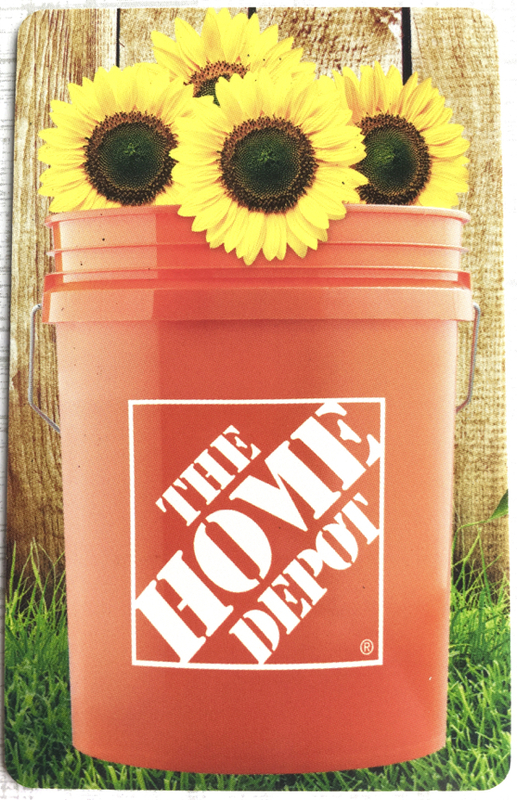 On the hunt for some fun gifts for the Gardening lovers in your life? 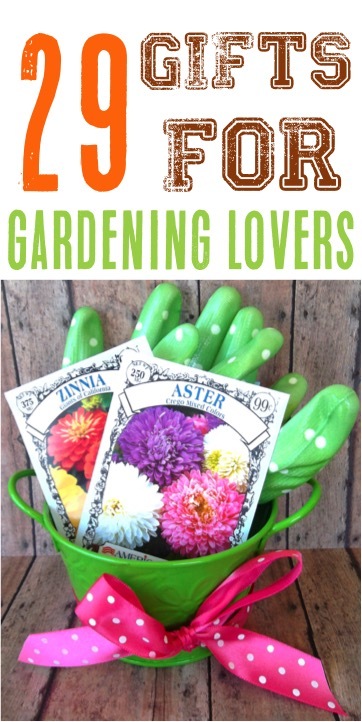 Check out these Gardening Gift Ideas they’ll love!